I love watching time lapses. I've even made some of my own in the past, for work and for fun. So, when I moved into a new apartment with construction going on right outside my window, I knew I had an opportunity to capture its progress using time lapse photography. This is the guide I have been using to construct time lapses from a collection of photos. Unlike some of the time lapses I've done in the past, this one is expected to go on for at least a year (or more depending on how long I stay in this apartment). That means that the system I set up has to be robust and reliable so I don't miss large chunks of time. However, I'm also very frugal, so I wanted to be able to do all this with a $20 android phone. In order to store thousands of photos reliably, I decided to FTP them to a server, rather than trying to store them all on the phone's SD card. 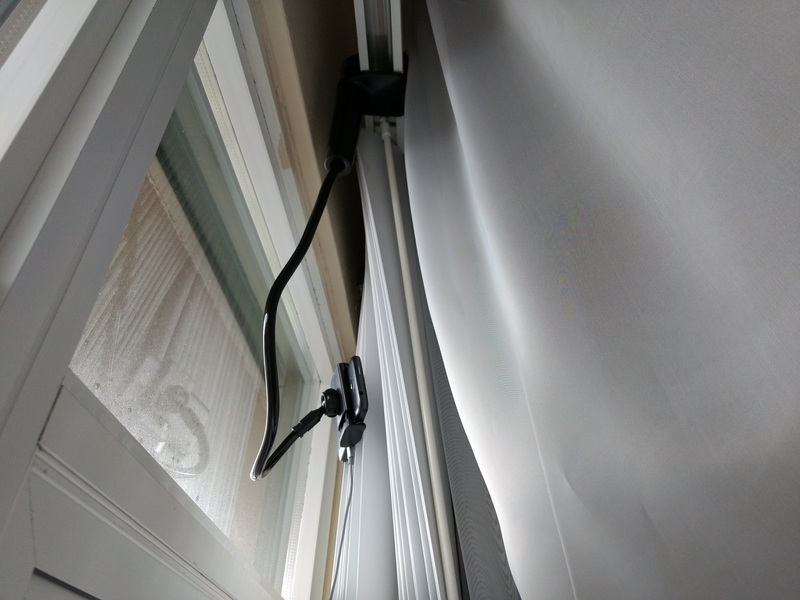 I found that the impressively featured MobileWebCam app for android could save straight to an FTP server. Originally I set up my ZTE Maven on my windowsill. 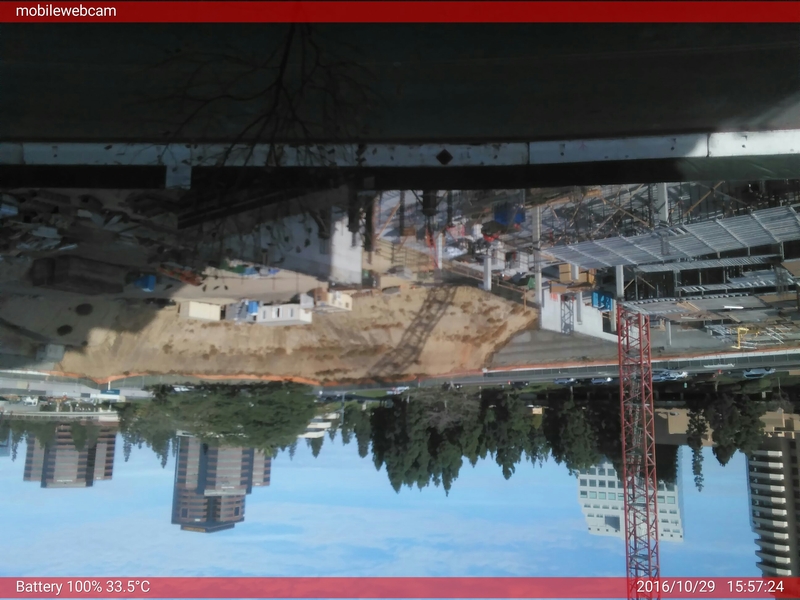 Unfortunately, the charging port is on the side of this budget phone, so it had to be "upside-down" as far as MobileWebCam is concerned. This meant for a little more post-processing in VirtualDubMod to flip the image. Once I was happy with the phone's capabilities, I decided to spend a few more bucks and mount the phone properly. I got a goose-neck mount and attached it near my window. Now my phone could have a clearer view, and it isn't upside-down! I wanted this system to take photos ad infinitum without me having to worry about the phone crashing or the connection to the FTP server breaking. Initially I had a calendar event every week to manually check the FTP folder and see if any new files came in. After a time, this got to be quite annoying, although I did catch the phone freezing a few times during this period. Every so often, I will compile the photos taken into a time lapse video. Per the guide referenced earlier, VirtualDubMod is an excellent free choice for creating such a time lapse. Though VirtualDubMod is pretty picky, and it requires all image filenames to be contiguously numbered (such as 1.jpg, 2.jpg, 3.jpg, etc rather than 1.jpg, 4.jpg, 5.jpg, 8.jpg). 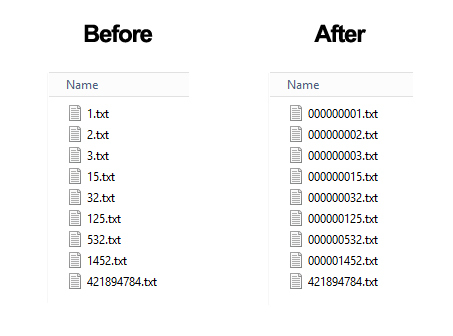 To solve this problem, I wrote another Python script I called the "File Name Length Equalizer" to add zeros to the beginning of each file name such that they became the same length. Then they could be sorted with ease! Once the files were sortable, I used Ant Renamer to enumerate them, and then imported them into VirtualDubMod and processed them per the guide. This project posed a lot more challenges than originally anticipated, but it was fun to be able to come up with automated solutions that allowed me to get the end result I was looking for. This was taken from one of the more moderate trails. The trail began underneath the waterfalls shown in the photos, eventually leading up to this great vantage point. 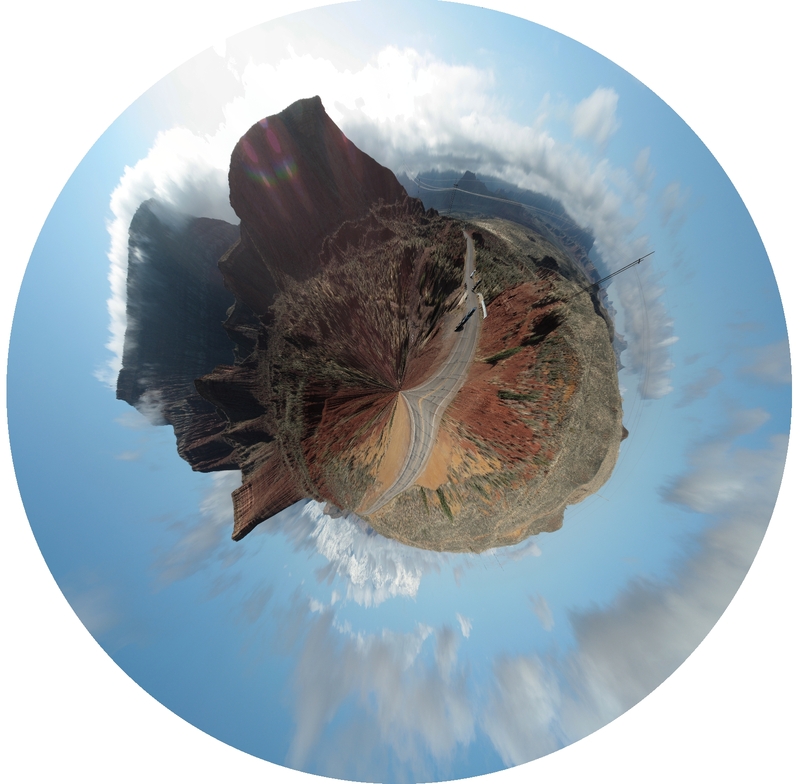 I attempted to make a "planet" from a 360 degree panorama I took at a vantage point in Zion National Park. I like how exaggerated all of the terrain became on the top left of the planet.